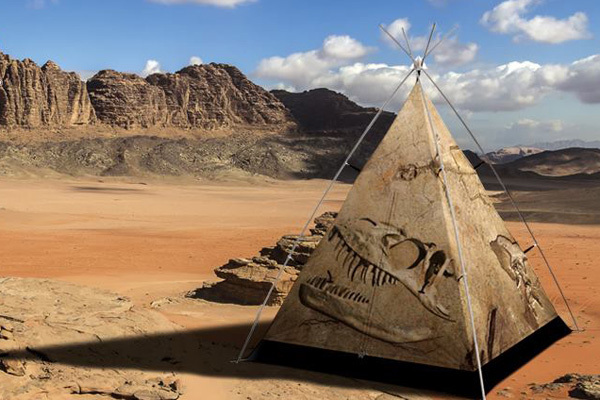 These eye-catching tents, which are designed not for play, but for camping, are now available in Australia. 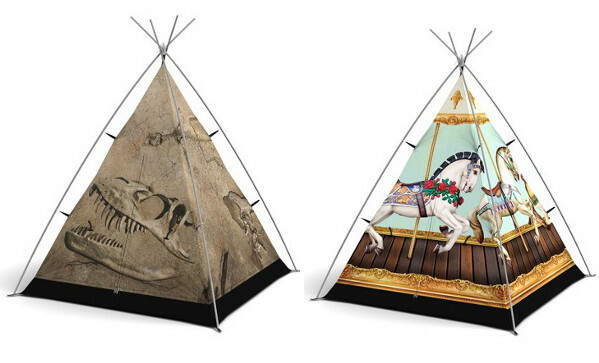 Play tents and teepees have become huge in indoor play, but if you want the real deal, with a designer edge, it’s Little Campers all the way, as we told you back in January. 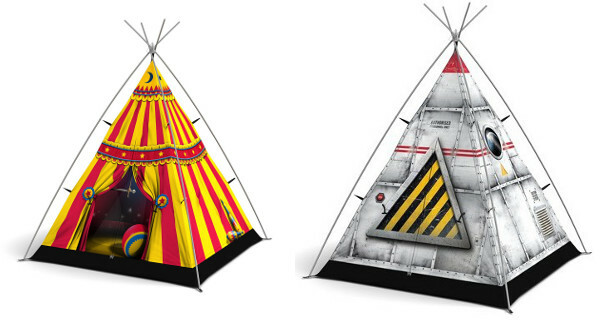 The Field Candy Little Campers tents are waterproof, UV-resistant and fire retardant and they are child-sized so the kids can have their own tent adventure. They can also haul their own tent, as these weigh just two kilos. The designs are amazing, the dinosaur bones has to be a favourite for little palaeontologists on overnight digs. 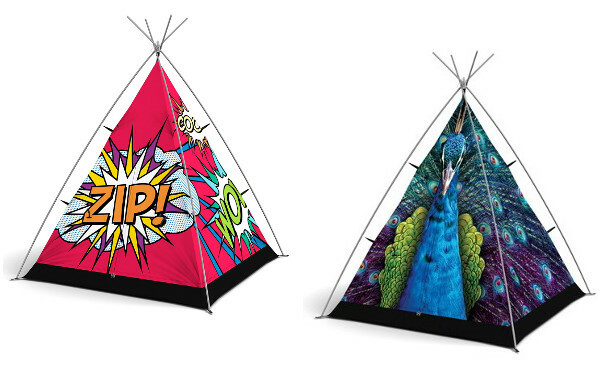 We’re terribly excited to let you all know the Little Campers children’s tents are now available locally from Lusso for $389 each.